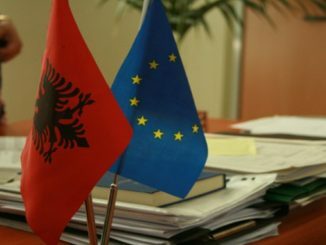 Tirana, Albania | 05 Feb 2019 (Tirana Echo) – The Balkans continue to struggle improving their democratic credentials with Serbia, Montenegro and Hungary leading the way in power consolidation, media intimidation and defiance of good governance standards – says Freedom House. 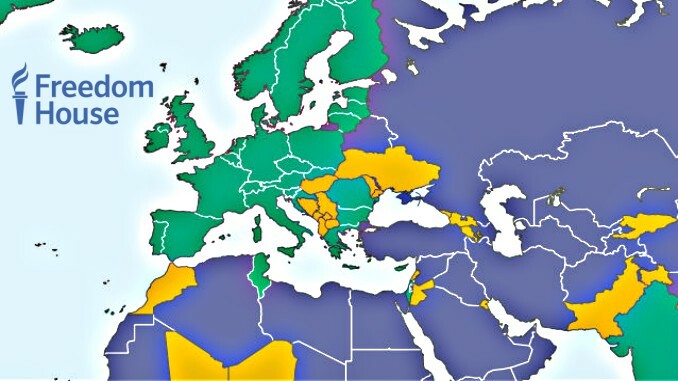 In its latest ‘Freedom in the World 2019’ annual report, Freedom House has observed that anti-democratic political leaders continue to undermine critical institutions and democratic development of countries in Central Europe and particularly in the Balkans – including some who have brazenly consolidated power beyond constitutional limits—continued undermining institutions that protect freedoms of expression and association and the rule of law. 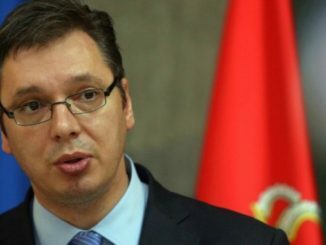 “In the Balkans, President Aleksandar Vučić of Serbia and President Milo Đukanović of Montenegro continued to consolidate state power around themselves and their cliques, subverting basic standards of good governance and exceeding their assigned constitutional roles.” – says the report. In terms of political rights and civil liberties, Serbia, Montenegro, Bosnia & Herzegovina and Croatia have declined when compared to last year, while Macedonia and Kosovo have improved slightly. 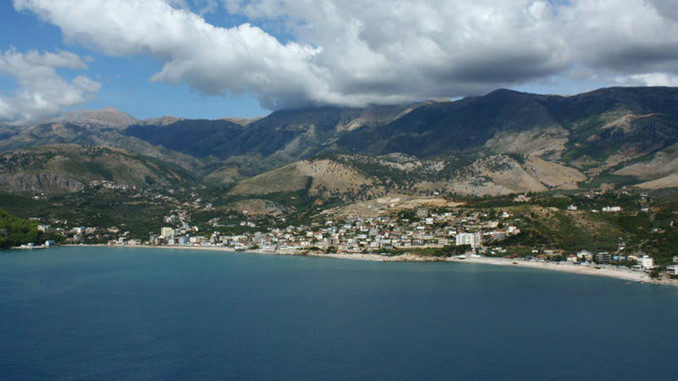 Albania maintains its status quo without changing its rating from last year. All western Balkans EU hopefuls are rated as ‘partly free’ democracies. Meanwhile, in Hungary, a member of the European Union, Prime Minister Viktor Orbán has presided over one of the most dramatic declines ever charted by Freedom House within the European Union. “Having worked methodically to deny critical voices a platform in the media or civil society, Orbán and his right-wing nationalist Fidesz party easily defended their parliamentary supermajority in 2018 elections. Soon after, the government forced the closure of Central European University, evicting its vibrant academic community. However, the year ended with vigorous dissent from thousands of protesters who took to the streets to denounce Orbán’s abuses.” – says Freedom house. Last year, Freedom house warned that countries in the Balkans are consolidating power and sliding towards authoritarian tendencies. 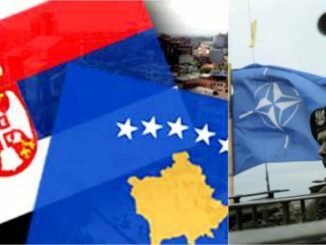 In their 2018 ‘Nations in Transit’ report, the US based group observed that countries in the Balkans and Central & Eastern Europe were regressing in their democratic development, due to endemic corruption, consolidation of power in the hands of authoritarian leaders and weak independent institutions.